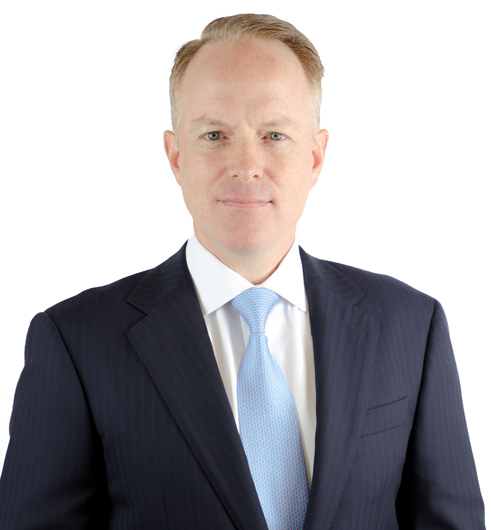 Clint Cox is an aggressive litigator and trial attorney. Clint’s practice focuses on risk mitigation, creating leverage to protect client interests and advising on matters for risk avoidance, as well as late-stage litigation resolution and/or trial involvement. Clint’s areas of practice are vast, in that he is regularly asked to get involved in various areas of law, primarily due to his desire to consistently and effectively resolve disputes or obtain favorable outcomes. Clint Cox created Cox PLLC to serve clients in a thoughtful, detailed and efficient manner. Given Clint’s past service in the United States Air Force and management experience with General Electric, his leadership style focuses on a team approach, with an orientation towards mutual respect, accountability and a desire to aggressively achieve specific agreed goals. South Texas College of Law Houston, TX, J.D. Auburn University, Montgomery, AL, M.S. DePauw University, Greencastle, IN, B.A.